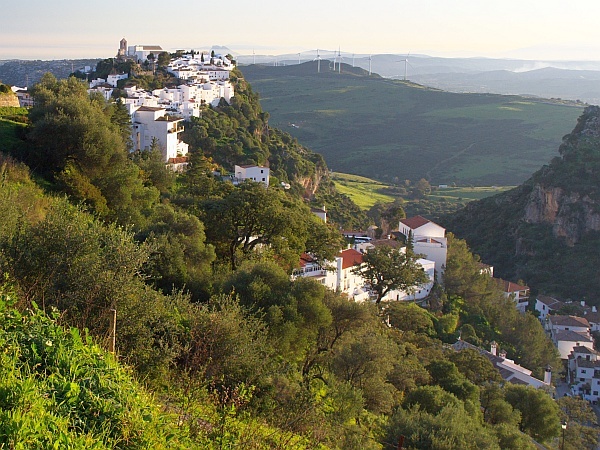 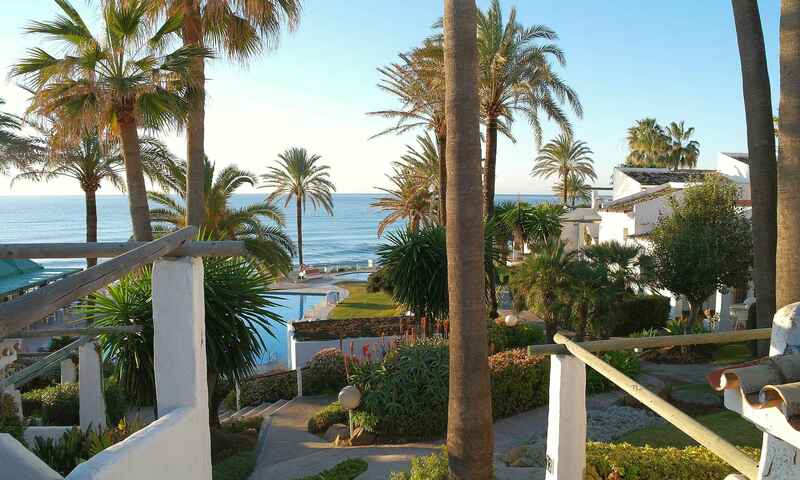 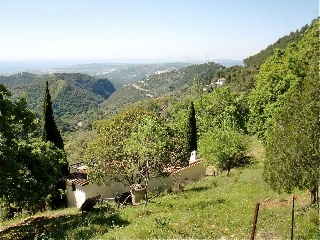 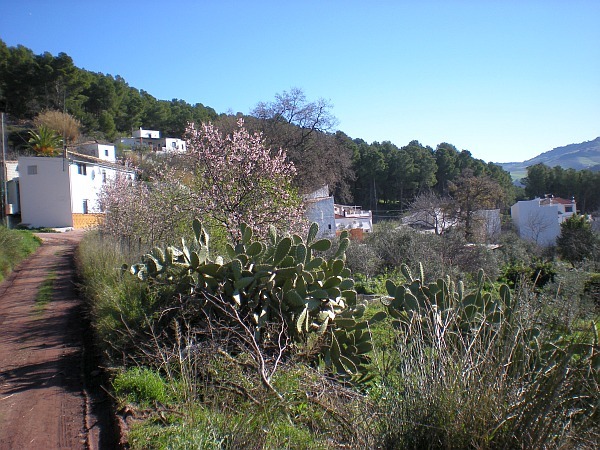 Estepona’s hinterland is very attractive, mountainous and surprisingly green, with whitewashed villages dotted on the hillsides. 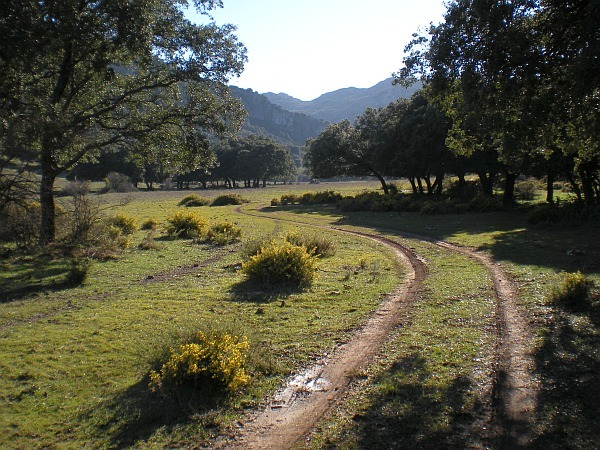 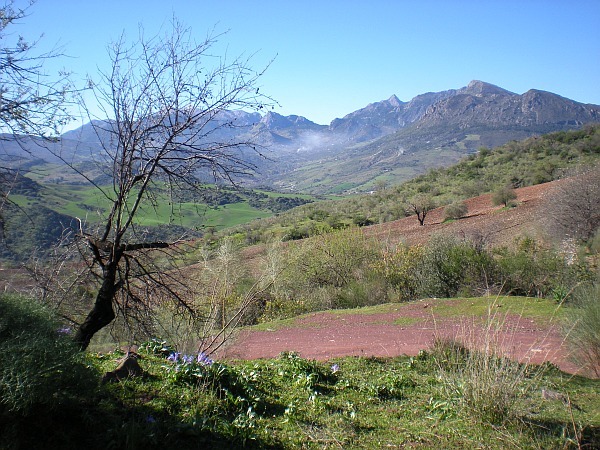 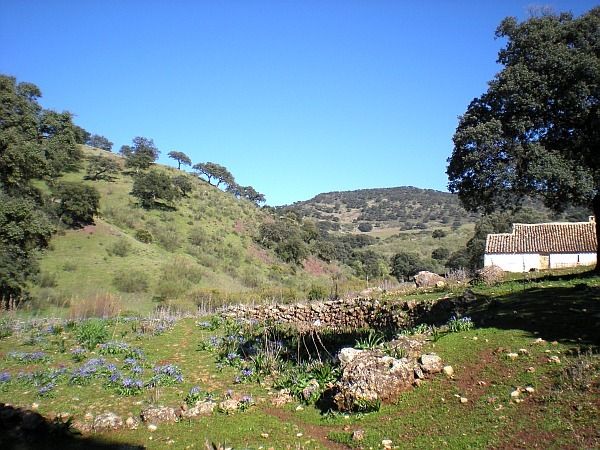 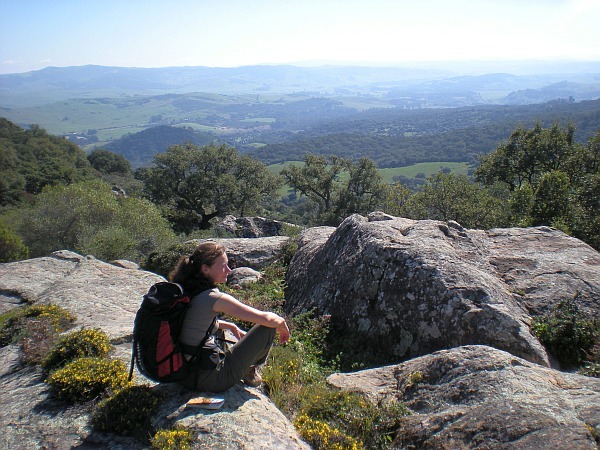 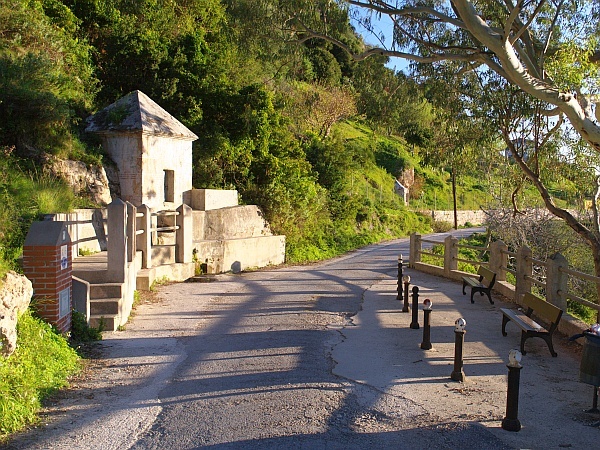 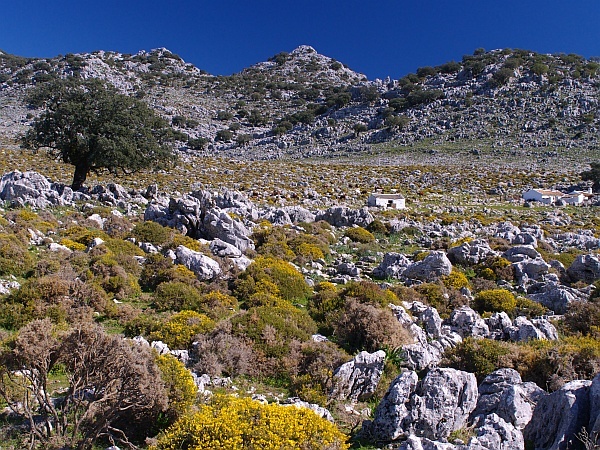 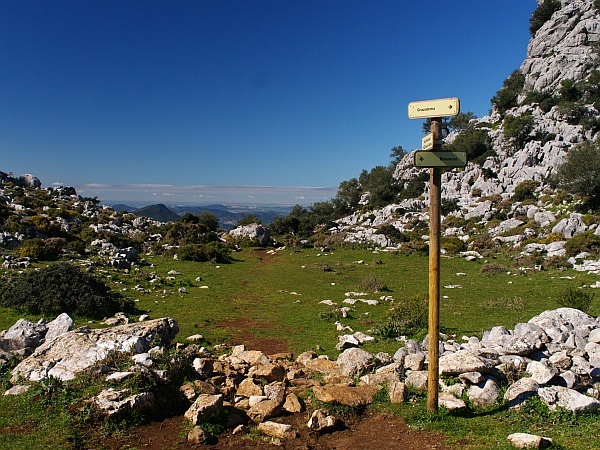 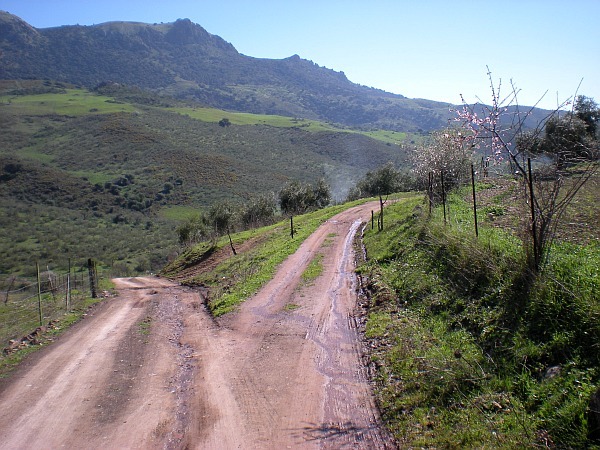 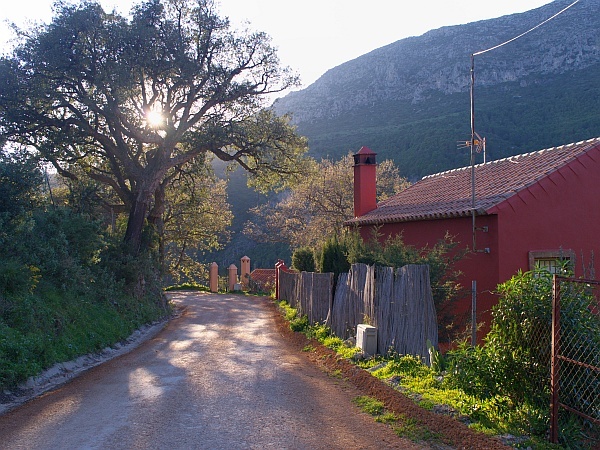 Within easy driving distance from Costa-Natura you can find beautiful national parks with many walking opportunities, Sierra de Grazalema Natural Park and Los Alcornocales Natural Park. 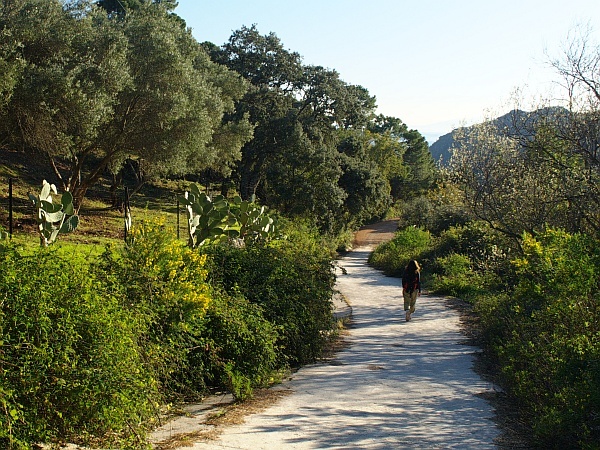 Walking is good all year round, with spring season as the highlight. 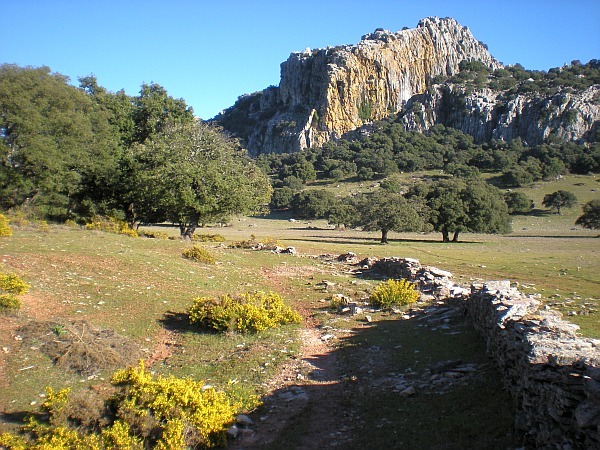 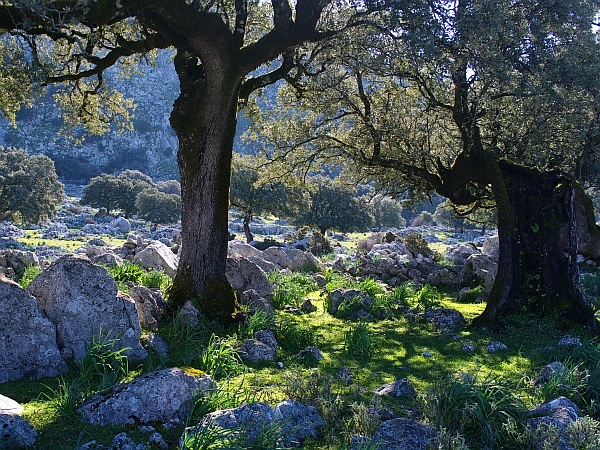 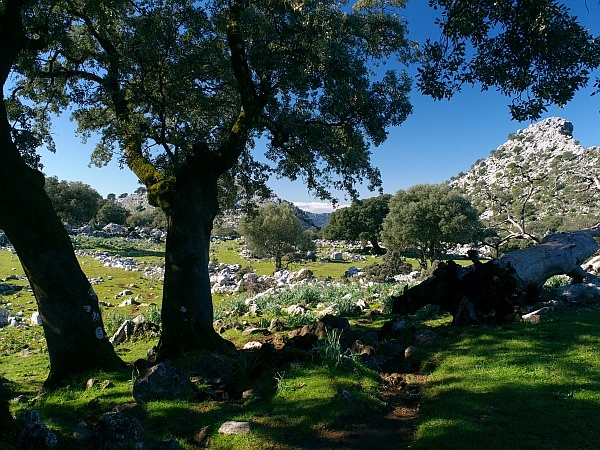 The pictures below are taken by us, mostly on walks in or near the Sierra de Grazalema Natural Park.